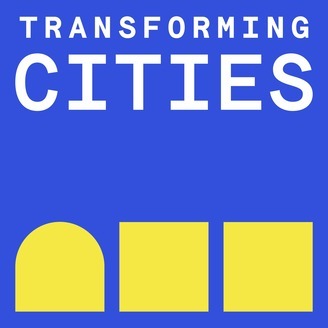 Transforming Cities highlights the people who are rethinking the way cities are built. 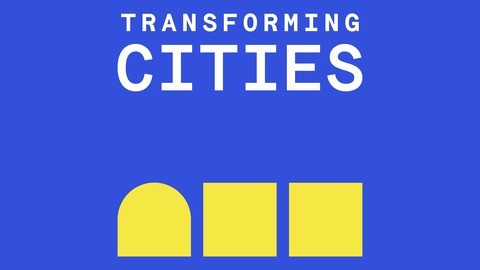 We interview planners, designers, technologists, architects, and others who contribute to improving the urban experience. On this episode we’re speaking with Jorgen Jensen, partner at Denver-based Slate Real Estate Advisors. Slate is a creative real estate agency that specializes in the marketing and sales of unique well-designed properties and residential development projects in Denver.